Greater harmonisation, simplicity and efficiency in cross-border issuance will support an attractive Nordic capital market, according to Nykredit, Nordea and VP at a panel discussion at this year’s Nordic Post Trade conference in Copenhagen. “Sure, issuance processes are working. We have an automated bond-issuance set-up operated by very few persons, based on a multi-prospectus and issued at VP. Years back, the set-up was more complex, with different CSD partners, brokers and more complex processes. 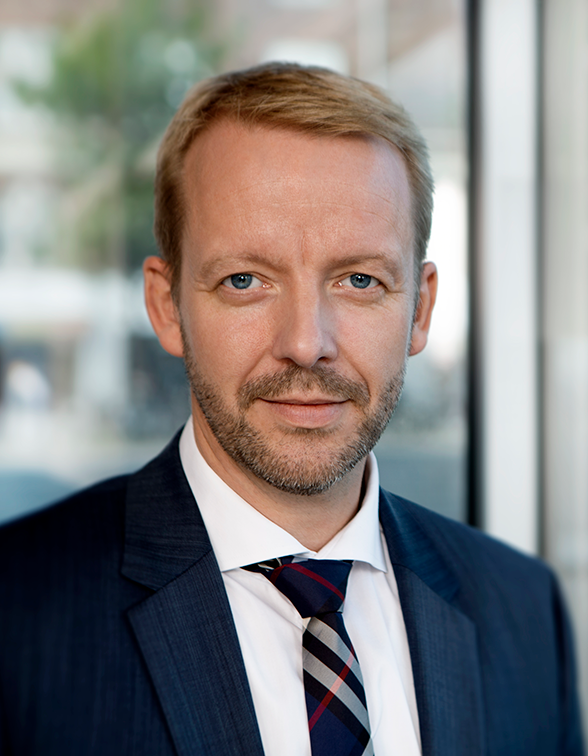 Issuing under Danish law, and issuing in DKK, EUR and SEK using one CSD, reduces cost and risk,” said EVP Henrik Hjortshøj-Nielsen, Head of Treasury at Nykredit, from the stage at the Nordic Post Trade Conference. Even though the panellists noted the progress made, they all agreed that greater harmonisation, and thereby simplification, is needed. “We’re approaching SEK 40 billion, and investors have bought into SEK bonds issued on a Danish platform,” added Henrik Hjortshøj-Nielsen. “From our point of view, simplification at the CSDs is important. We see big changes in certificates, and prices are going down. We would prefer more STP processes for more issuance products,” said Jørgen Skov Christensen. The panel agreed that more competition in the Nordic marketplace is welcome, and Henrik Hjortshøj-Nielsen from Nykredit said that competition, reduced costs and greater supply all go together. “I think harmonisation will be a differentiator for CSDs in the Nordics. This is about simplicity for customers and thereby more efficient processes,” Henrik Ohlsen concluded. This article is a selected and edited version of the panel debate on 30 May 2018 at the Nordic Post Trade Conference in Copenhagen. Participants have approved their comments quoted.